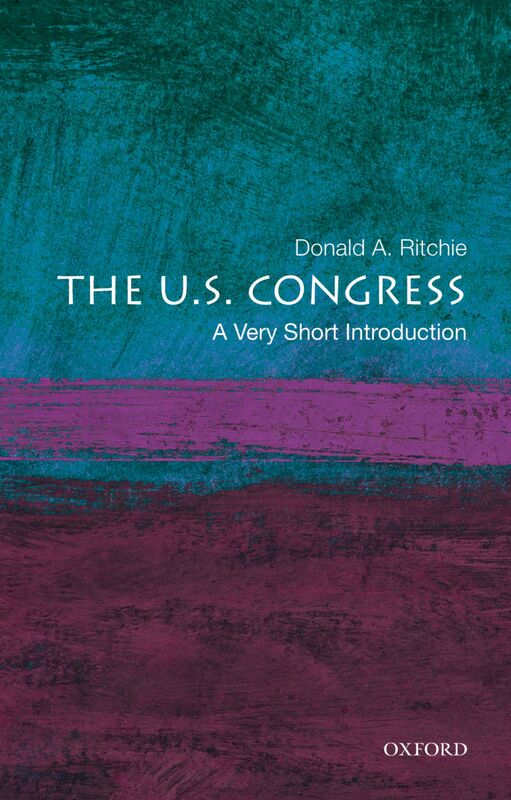 Donald A. Ritchie is Historian of the Senate and the author of Our Constitution, The Oxford Guide to the United States Government, Reporting from Washington: The History of the Washington Press Corps, and most recently The U.S. Congress: A Very Short Introduction. In this original post, he reflects on the legacy of the Declaration of Independence on the U.S. Government. Remarkably swift and simple by American standards, the recent transfer of power in Great Britain took place despite the complication of no party having achieved a majority in the House of Commons. The British election occurred on May 6, and–after a few days of negotiations with the Liberal Democrats to form a coalition–the Conservative Party leader David Cameron was appointed Prime Minister and moved into 10 Downing Street on May 11. Such scenes may make Americans wonder why their nation is one of the few Western democracies not to operate under a parliamentary system, with all of its speed and efficiency. The Fourth of July, however, reminds us that this nation fought a revolution against a parliamentary government and that the system of separation of powers that emerged owes as much to the spirit of the Declaration of Independence as it does to the designs of the Constitution. Having overthrown King and Parliament, Americans were not eager to replicate them. After the weak and short-lived national government under the Articles of Confederation, a new federal government emerged in 1789 that bore no relation to the British parliamentary system, other than dividing Congress into two houses. Neither the president nor the cabinet members would sit in Congress, as they would in a parliament. No member of any branch could serve simultaneously in another (except for the vice president, who is president of the Senate). Without the support of a parliamentary majority, a prime minister’s government falls, but congressional majorities can ignore the president’s legislative proposals, reject his budget, refuse to confirm his nominees, and decline to approve treaties his administration has negotiated. Party discipline in Congress ebbs and flows over time, and varies between the House and Senate, but in general it has rarely been as strong as in a parliamentary system. Senators and representatives hold themselves accountable first and foremost to their constituents. Even the physical setting differs. Unlike most parliaments, where the two parties hector each other while directly facing each other, the semicircular seating in the House and Senate chambers facilitates, at times, bipartisan alliances. Most governments prefer a parliamentary system, which concentrates power in the hands of whoever holds the majority. The U.S. Congress, by contrast, is often frustratingly slow and cumbersome, giving more muscle to the minority, even to an individual dissenter. But that was what the framers of the Constitution intended. To prevent the “tyranny” that the Declaration had denounced, they designed a system to prevent undue concentration of power, to resist hasty action and temper any sudden shifts in public opinion, to protect citizens’ rights, and to forge a national consensus on demanding issues.